This course is an intensive practical overview of teaching Hidatsa using the Speak Hidatsa! Level 1 Textbook. This course will also emphasize introducing and reinforcing vocabulary with flashcards, props, and Total Physical Response (TPR) methods. It will also address classroom management techniques for the language classroom as well as using different teaching modalities to address diverse learning styles. This course is an intensive practical overview of teaching Hidatsa using the Híraaca íira!- Speak Hidatsa – Level 2 Hidatsa Textbook. This course will also emphasize props, Total Physical Response (TPR) methods, and introducing and reinforcing vocabulary with flashcards. It will also address classroom management techniques for the language classroom as well as using different teaching modalities to address diverse learning styles. 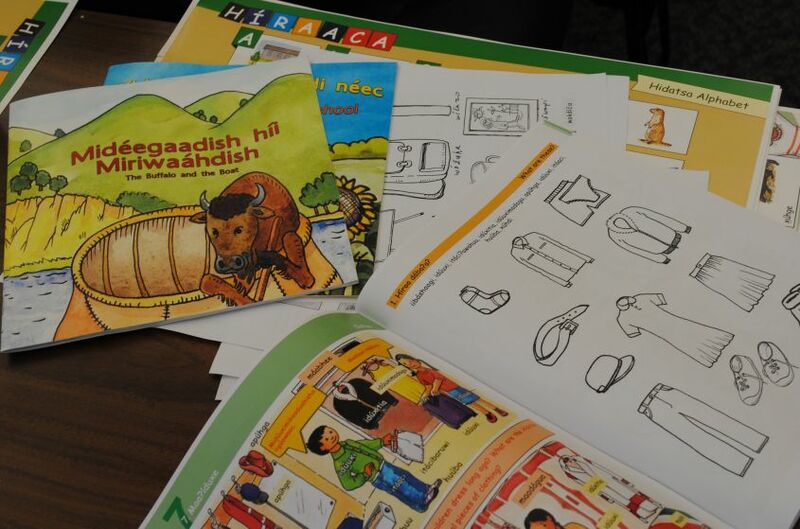 This course focuses on material development for the Level 3 TLC textbook “Híraaca íira!- Speak Hidatsa. 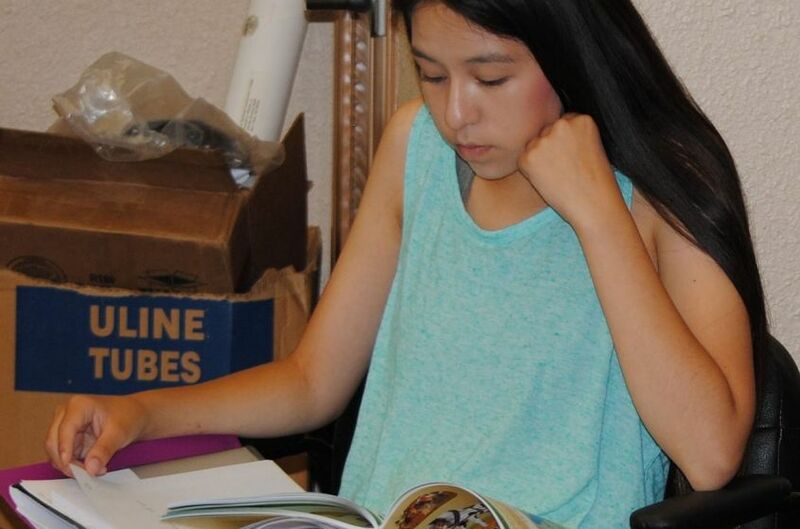 Level 3 Hidatsa Textbook”. 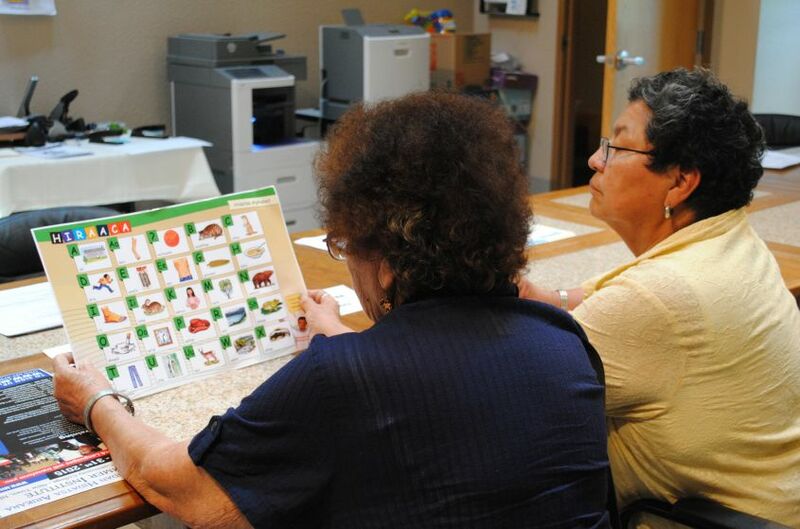 Linguists and laybout specialists will work with fluent Hidatsa speakers who are also teachers. Together the Lv 3 textbook will be developed with special attention to cultural and linguistic knowledge and relevance. An essential part of revitalization is materials development. An important part of this is a sound understanding of the sound system of the language. In order to use the material developed by TLC for Hidatsa a firm foundation in the sound system and rules of the language are a must. To that end, this class focuses on why a standardized spelling system is critical for successful learning and how that spelling system works. 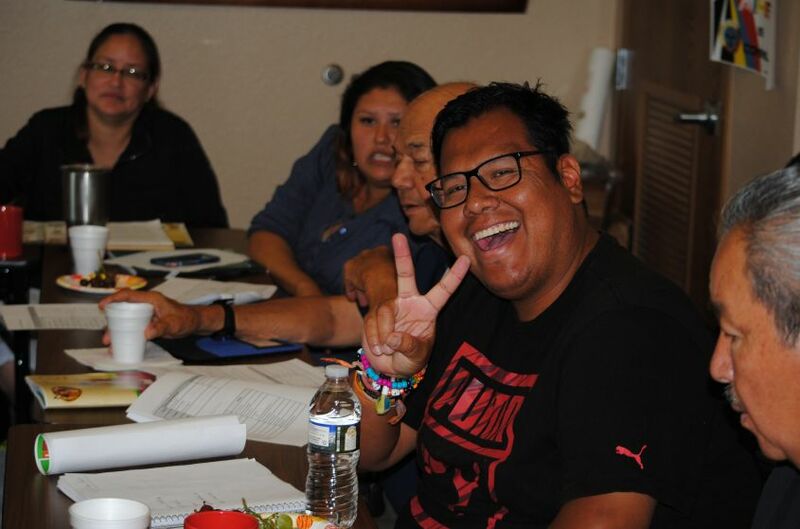 The week-long course will be devoted to an overview of the Hidatsa spelling system and will focus on training consistency in writing the language. Special emphasis will be on developing a basic understanding of Hidatsa phonology, the issues and difficulties associated with English speakers learning these sounds, and developing a professional approach on teaching these concepts. The use of the specialized Hidatsa font and keyboard software will also be covered. This is a course on Hidatsa as a second language. 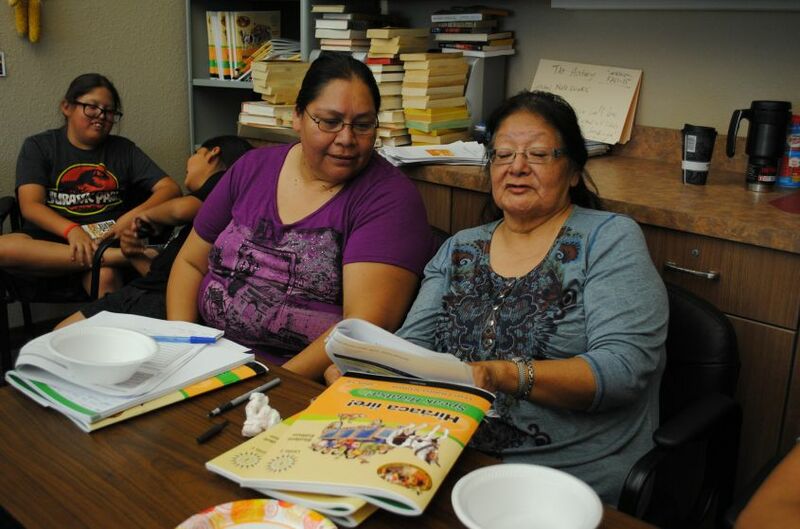 It is designed for second language learners of Hidatsa who are at a beginner to intermediate level. It is part 1 of a 2 course continuum. The course will focus on Demonstratives singular and demonstratives – dual and plural. Pronunciation: ejectives, consonant clusters, numbers, kinship terms, body parts, verbs of possession, coming and going verbs, time in Hidatsa, past, present, future and seasonal. It will also give an over-view of Hidatsa pronunciation and how to use a Hidatsa dictionary for self-learning. This course offers an introduction to Hidatsa sentence structure or syntax. In order to be effective instructors, language teachers need to have an understanding of the various grammatical features of the target language. The ability to build a sentence following the syntactic rules of the target language is one of the fundamental skills needed for advanced language proficiency. Good usage of grammar and syntax in particular is the necessary step towards the ability to express oneself idiomatically, i.e., to express oneself through what native speakers refer to as “Hidatsa thinking”. In order to give students enough knowledge of syntax, language teachers have to (a) be aware of its rules, and (b) know how to introduce them, by incorporating them into meaningful language activities and by providing students with problem solving tasks. 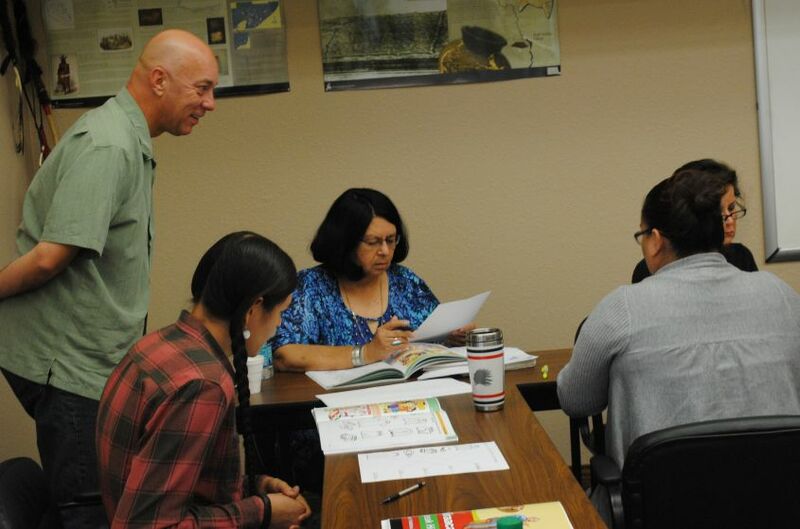 This course is intended to provide a foundation in understanding Hidatsa sentence structures at an introductory level by working with native speakers to describe basic Hidatsa syntax.